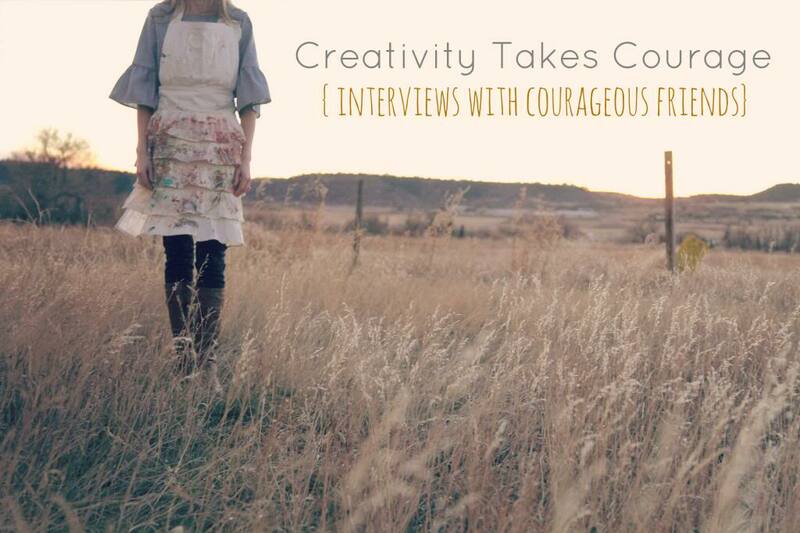 Our newest Creativity Takes Courage interview starts right now! A year ago we expanded our creative network to offer free videos, new online courses, live “chats” and now interviews with courageous lovelies from around the world. 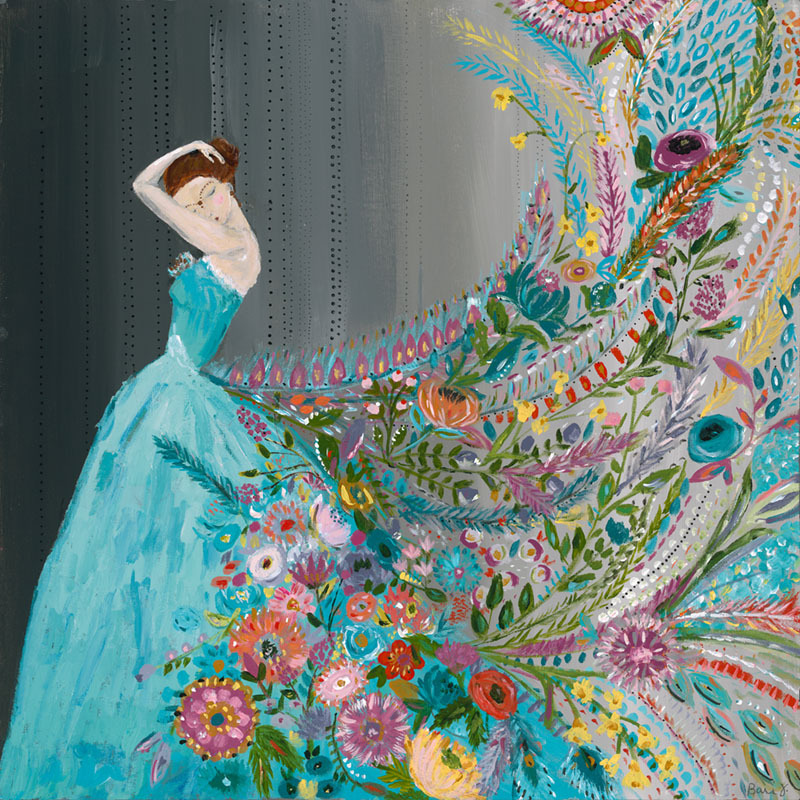 My first interview of the Creativity Takes Courage series was with the amazing Stephanie Lee. The February interview was with my good friend Melody Ross. The March interview was with the lovely Edie Wadsworth. The April interview was with my friend across the ocean Pamela DuMont. The May interview was with the funny and open hearted Shannan Martin. 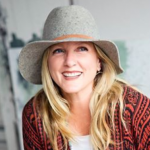 The June interview was creative Christy Tomlinson! 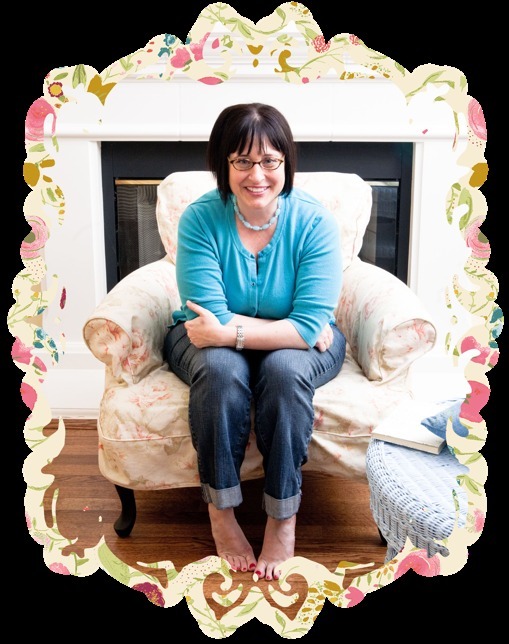 We took the summer off and the November interview was with entrepreneur extraordinaire Marian Parsons. The January 2014 interview was the super talented Danielle Donaldson. Our February 2014 interview was with my functional medicine doctor Dr. Shamanie Haneca. The March 2014 interview was with New York Times best selling author Courtney Walsh. 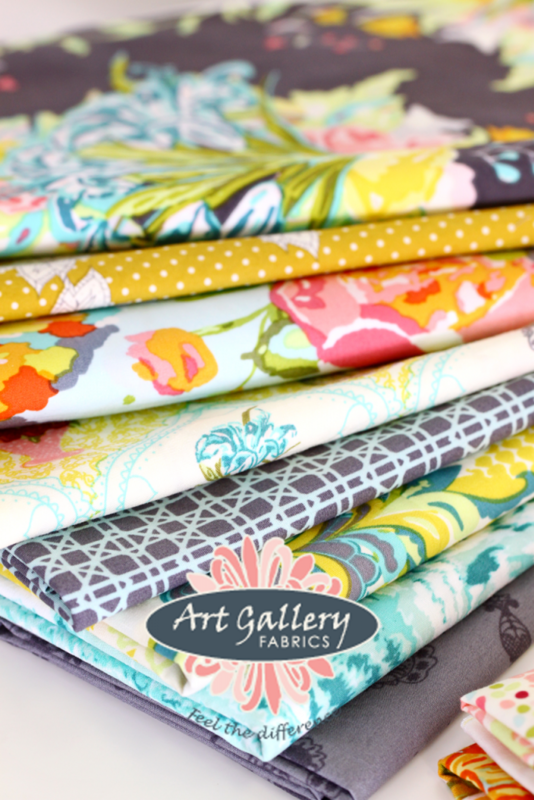 The interview this month is with licensed artist Bari Ackerman! I have admired Bari’s work for years and remember when she was even making purses. It was so much fun to sit down with her and here more about her creativity journey, her creative process and more about her licensing. 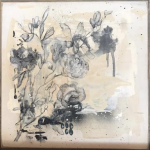 For today only I am offering 40% off everything in my Etsy shop. Use code TAXDAY at checkout. Are you ready to take your dreams to the next level? Do you already have a business and you want to see it grow? 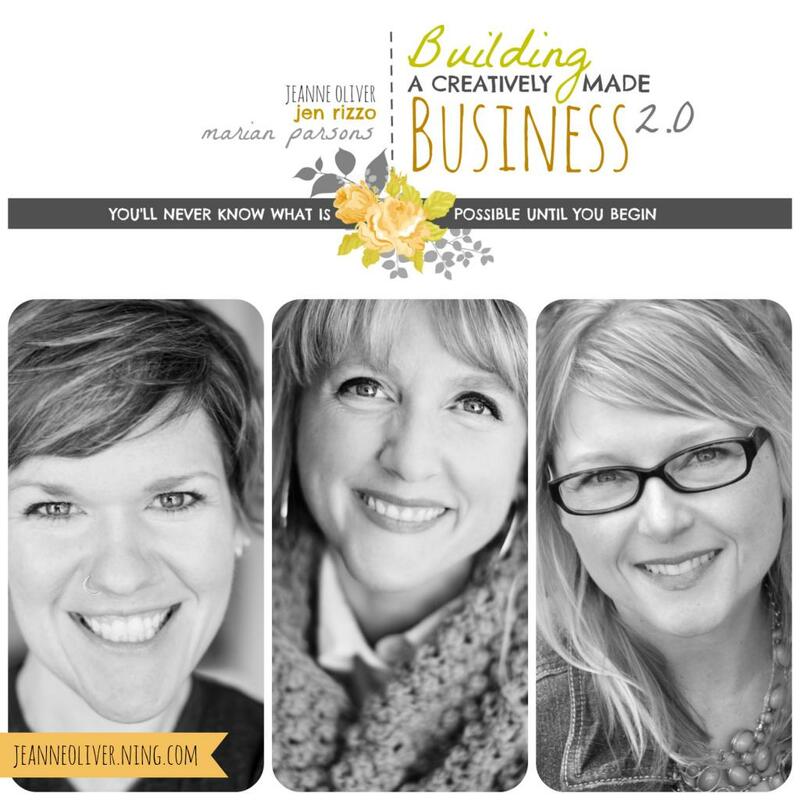 Join Marian Parsons, Jennifer Rizzo and Me in Building a Creatively Made Business 2.0. This three week online course will begin May 20 and will be available for one year. To see the course trailer click HERE. Hi Jeannie, I am interested in taking the Plaster/Wax Class. Do you have a supply list for this class. 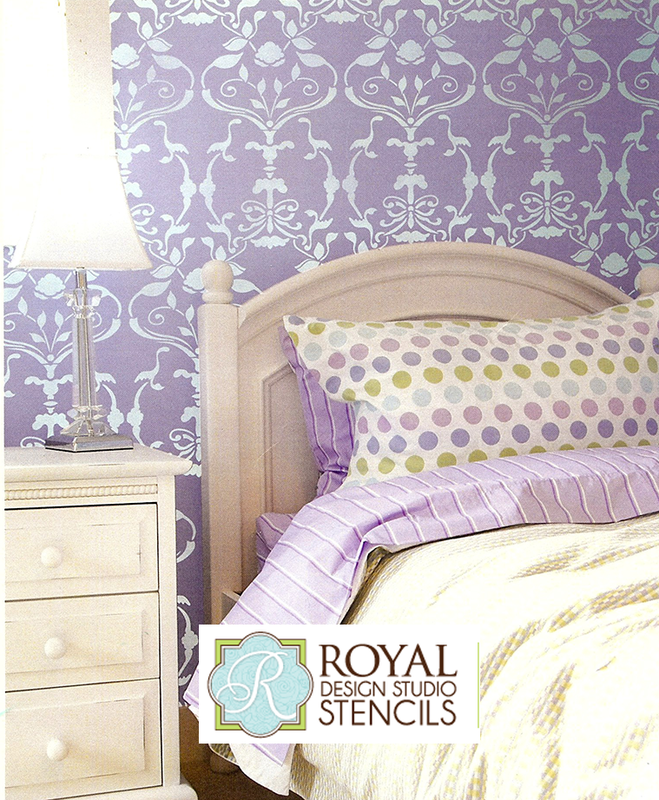 I live in a rural area and I would need to find an on line supplier for the materials. Thank You in advance.